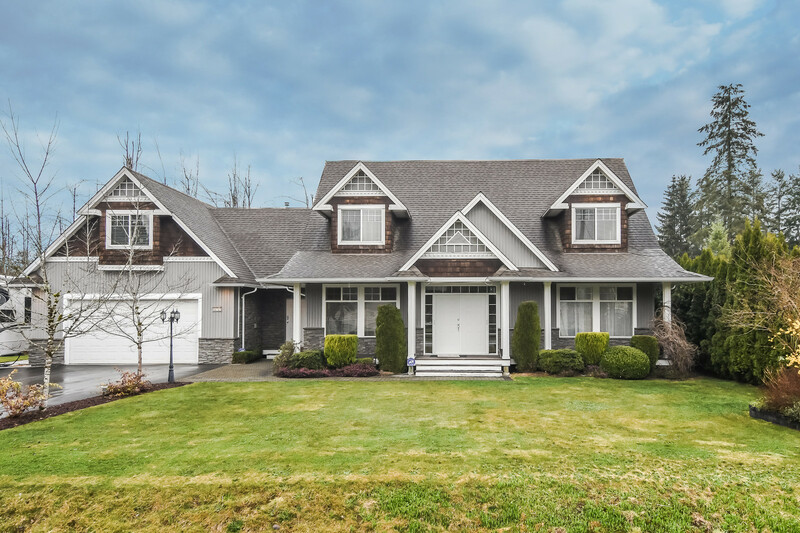 We have sold a property at 415 12020 207A ST in Maple_Ridge. 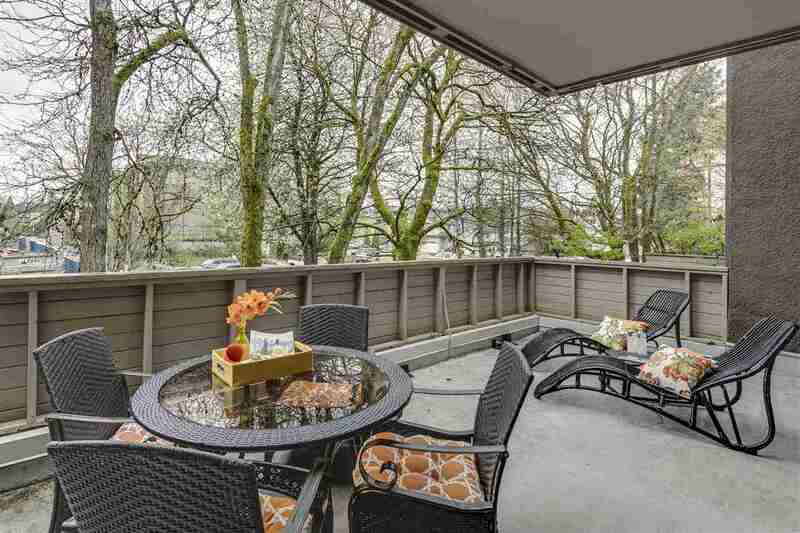 TOP FLOOR, 2 Parking Spots, 2 Bedrooms, 2 Bathrooms, this is a Buyer's Dream. The moment you step inside you know this is the suite you've been hoping to find. With it's open floor plan, newer flooring, almost spotless condition, this suite is a huge winner. Enjoy your suite from inside or take your coffee & relax on the balcony. Look at more of the features this beautiful home offers: crown mouldings, laminate flooring in entrance & kitchen, beautiful decor kitchen with upgraded appliances, slider off the living room, 2 bathrooms, 2 bedrooms with walk-in closets, laundry room with stacking washer/dryer w/room for storage & an excellent location just minutes from shopping, restaurants, Westcoast Express & numerous Golf Courses. This suite is a huge WINNER. See for yourself, but be prepared to fall in love! All measurements are approximate & must be verified by the buyer if important to the buyer. Shift-worker, so appointments are a must. YOU'RE GOING TO LOVE IT!